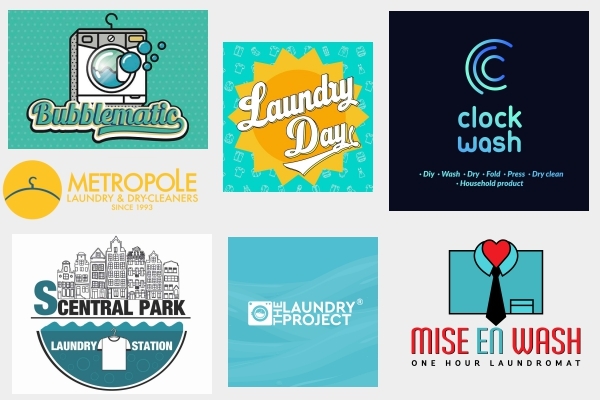 Have You Heard of This Pinoy-Made Laundry Service App? In case you're wondering, yes, it is available for iOS and Android users so you donât have to worry about that. You can just schedule a date for pick-up and SWOSH! 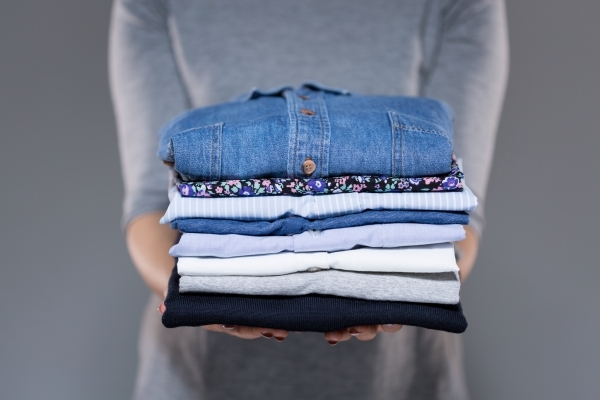 will collect and sendÂyour clothes to the shop you assigned! The price of your laundry depends on: a) the type of service you pick (i.e. dry cleaning, regular washing, shoe cleaning,etc. ); and b) the laundry shop you choose (laundry shops may have varying pricesÂwhich are listed in the app).